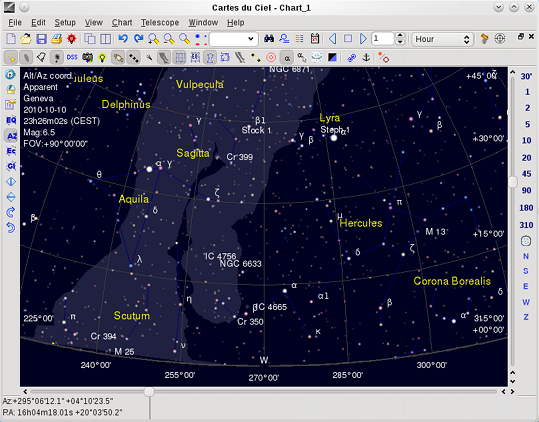 New version 3 of Cartes du Ciel / Skychart is now available! You will be automatically redirected to the new page in 10 seconds or click this link. If you want to access the old version 2 pages click this link now. If some link of the old site are brocken try to add "oldversion" in the URL path.